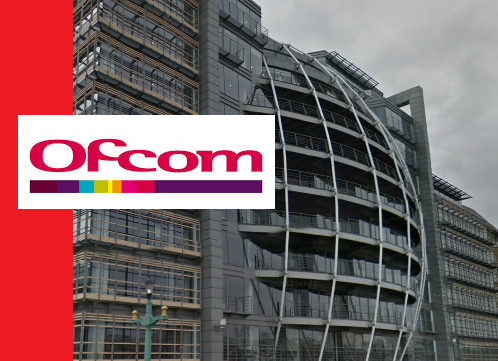 More than half of our time spent in front of the TV is still spent watching public service broadcasters (PSBs), according to new Ofcom data published today. The new research also found around three in four viewers are satisfied with their services. According to Ofcom's PSB Annual Research Report, the main five channels provided by PSBs reached 84% of the TV population in a typical week, and accounted for 51% of all broadcast TV viewing in 2015. This share is similar to the last three years, but represents a decline from ten years ago when PSBs held a 70% share of viewing. When PSBs' ‘portfolio' or sister channels - such as BBC Four, ITV2, E4 or 5STAR - are included, their share of viewing was 71% in 2015. In effect, the extra channels from the BBC, ITV and Channel 4 have helped preserve the PSBs audience share. People under 25 are watching around a quarter less broadcast TV than in 2010, while the average viewing of those aged 55-64 has only declined by 5%. Ofcom's latest research shows that 16-24s have particularly embraced on-demand services, and spend around a third of their daily viewing time watching free (e.g. BBC iPlayer, All 4, ITV Hub) or paid (e.g. Netflix, Amazon Video) on-demand services. Live TV accounts for 36% of daily viewing in this age group, a 14 percentage-point decrease in two years. 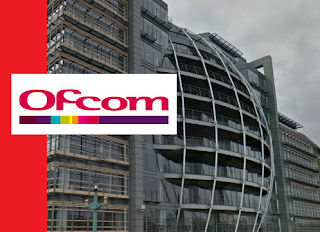 And Ofcom found that audiences continue to value programmes from the public service broadcasters: 73% of viewers said they were satisfied with PSB public service broadcasting overall, while 7% were dissatisfied, the rest didn't have any strong opinion either way.